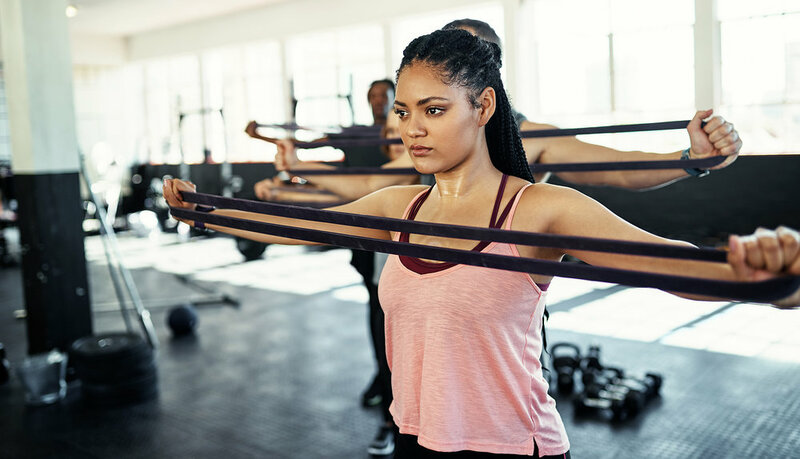 At Brooklyn Sports Club, there are many options for whatever type of membership fits your needs. We offer month-to-month, annual, corporate, and memberships for Spring Creek Towers residents. Senior discounts are also available. Membership includes access to all amenities, kid’s club, complimentary fitness assessment, basketball court, and group exercise classes. Swim lessons are additional. Brooklyn Sports Club also offers annual memberships or a month-to-month option for flexibility. Fill out the form below and we’ll keep you updated on the very latest news on the re-opening of Brooklyn Sports Club. If you have any questions, email us at info@brooklynsportsclub.com. Thank you! We’ll be in touch shortly with Brooklyn Sports Club updates!